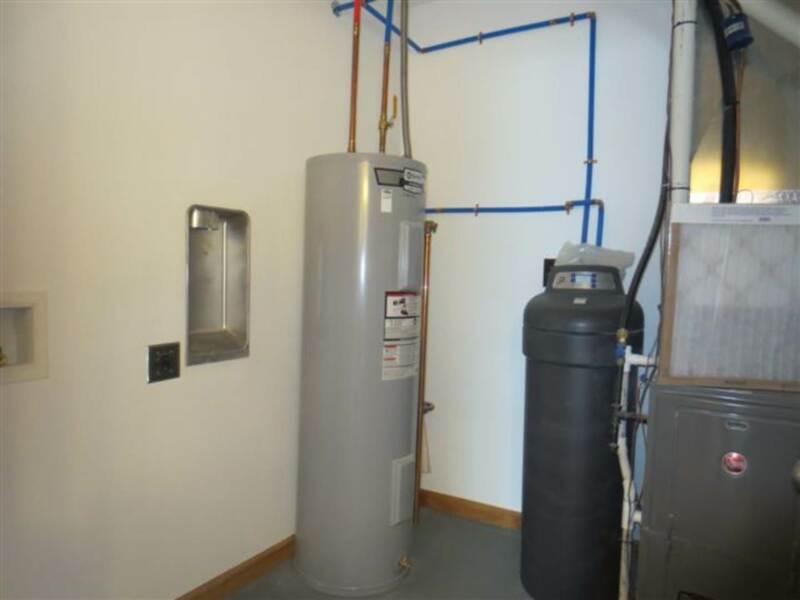 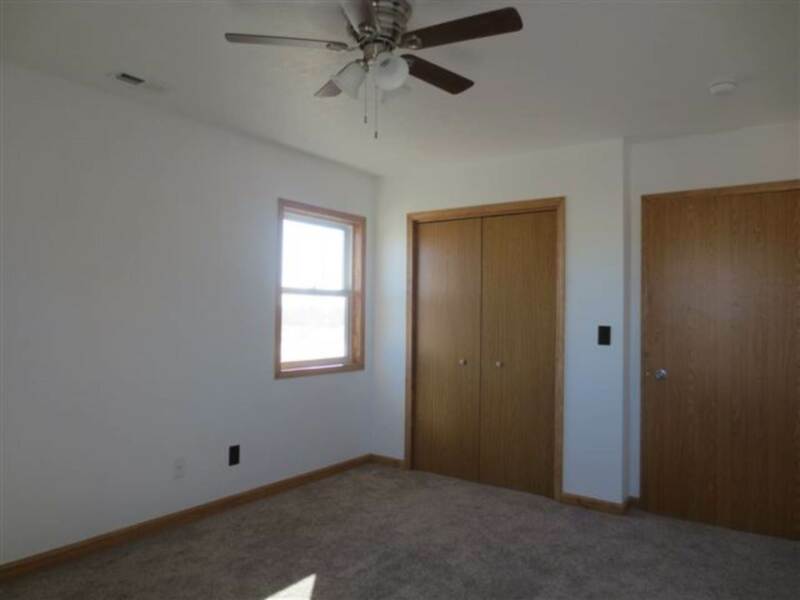 I am interested in #10576466 at 408 Davis St., Saint Paul, NE. 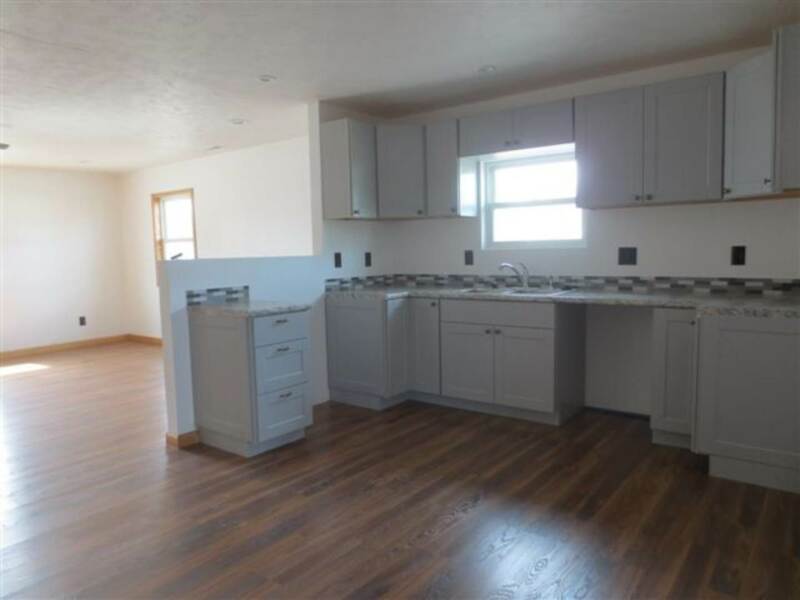 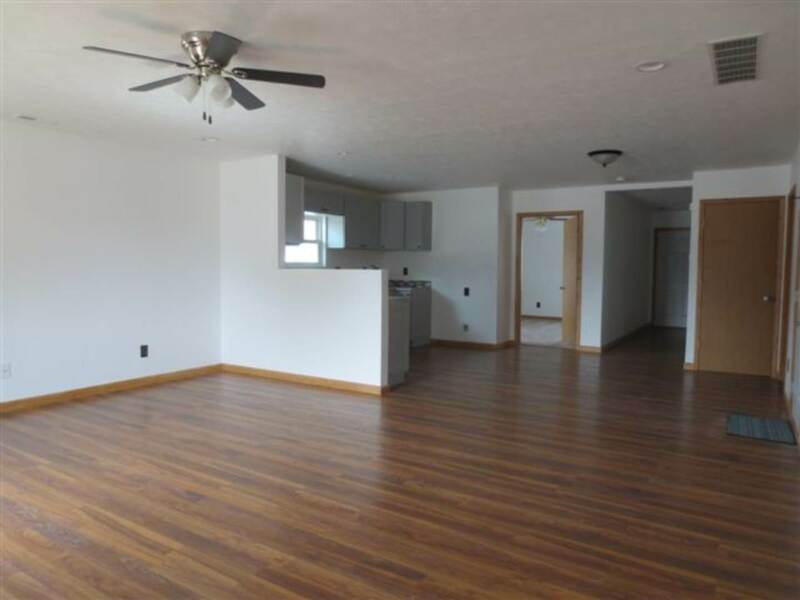 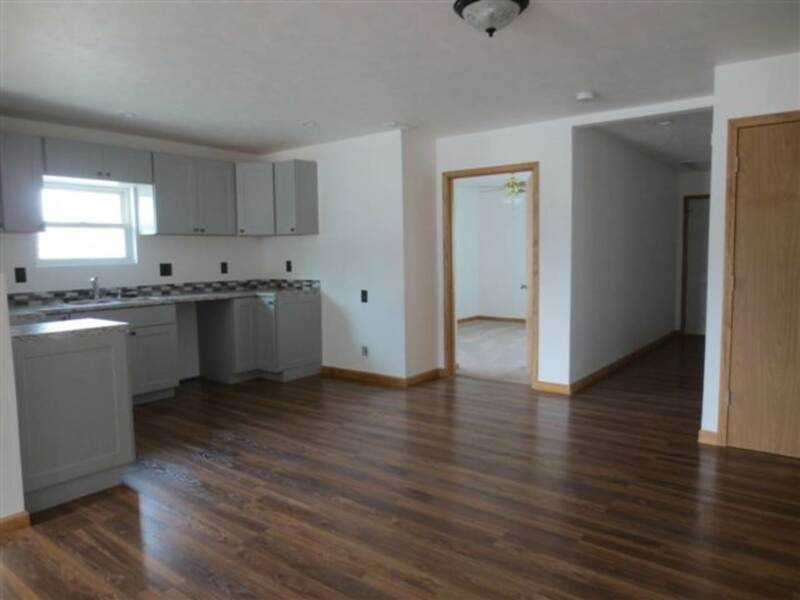 Newly constructed 2 bedroom 2 bath duplex. 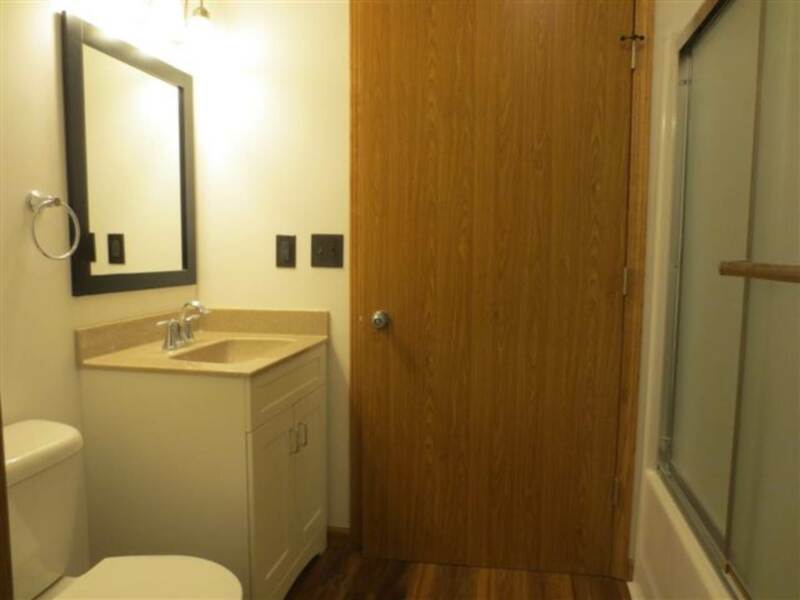 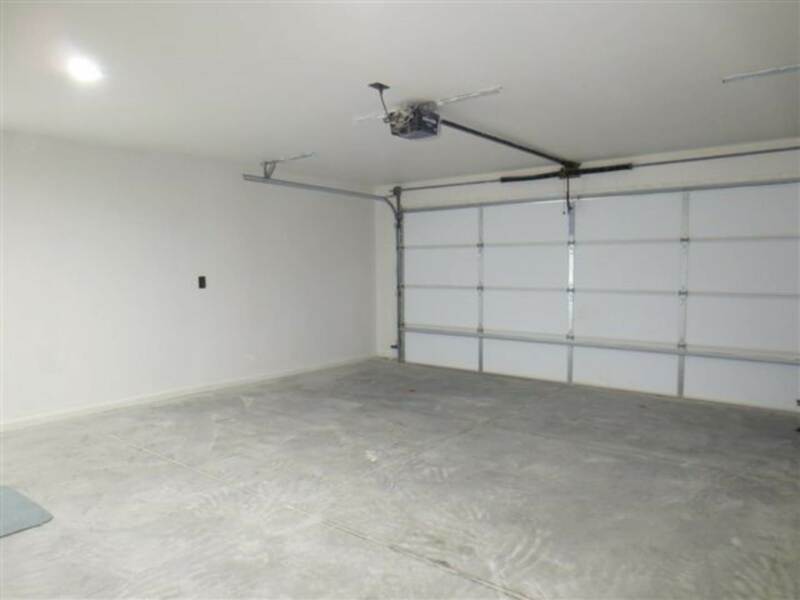 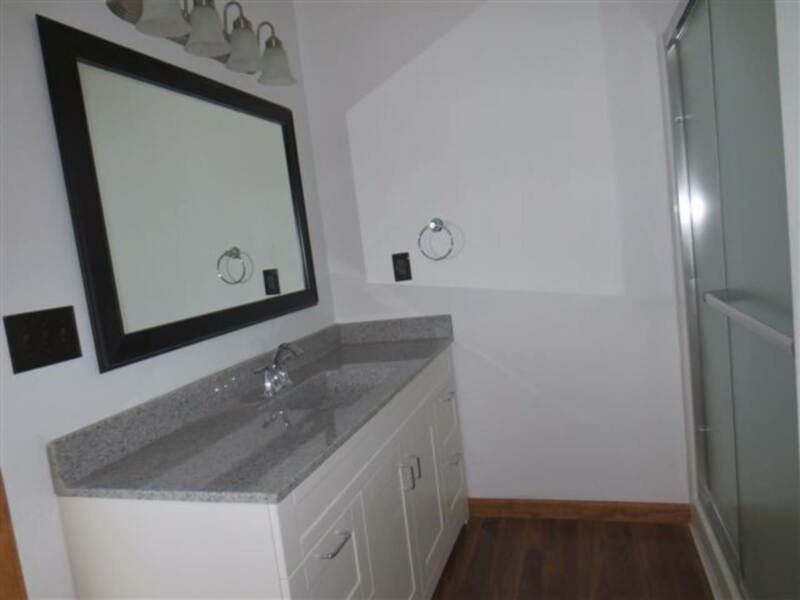 Spacious rooms, storm shelter and double attached garage. 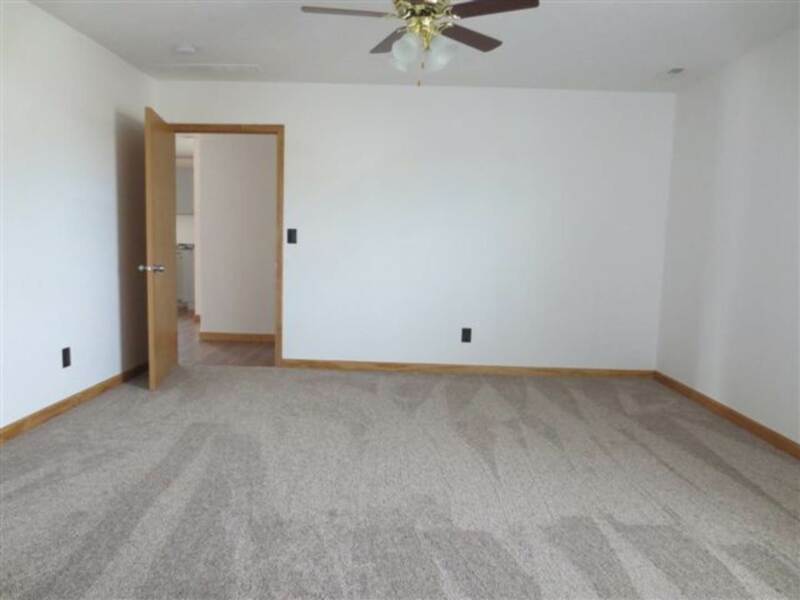 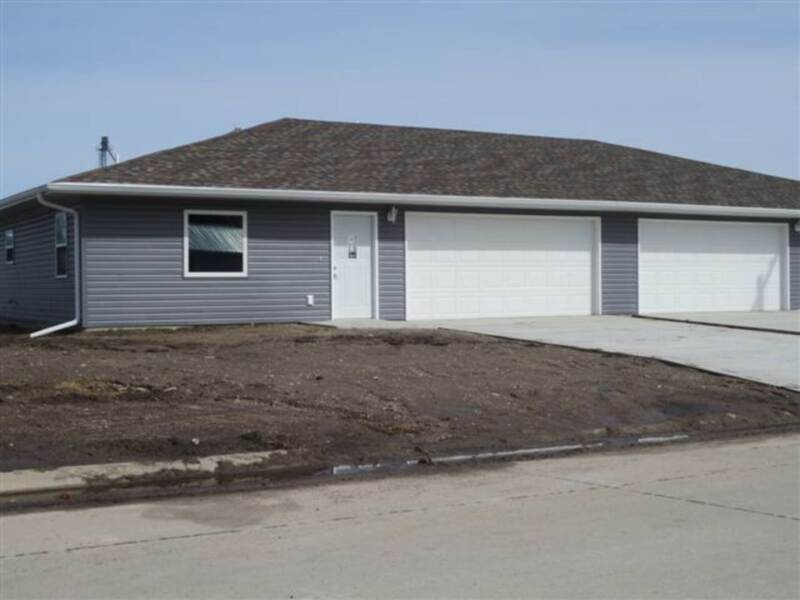 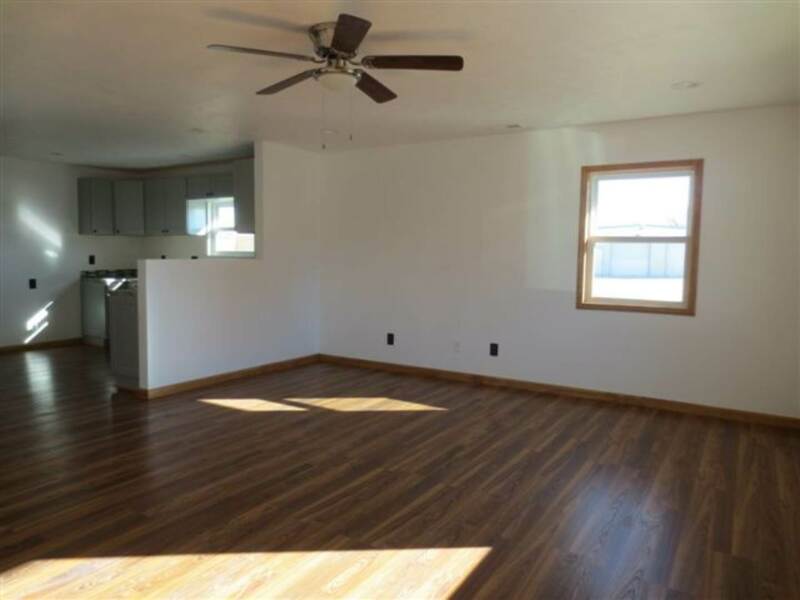 I would like more information regarding the My State MLS Listing #10576466 at 408 Davis St., Saint Paul, NE.